Vatican Archives shed light on Inquisitor Fabio Chigi’s, later Pope Alexander VII, food patterns during his inquisitorial days in Malta. 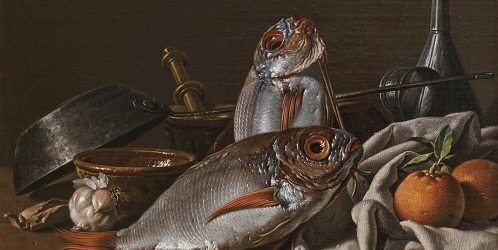 In 1637, during his Lenten giorni di magro – when no meat or dairy products could be consumed, Chigi is recorded having vegetable soups, fish, dried fruits, olives, oranges and wine. These will be the main ingredients for a historically interpreted supper, presented in Chigi’s own Inquisitor’s Palace, according to an exact contemporary Lenten recipe book found at the National Library. Heritage Malta has teamed up with the Institute of Tourism Studies (ITS) to offer this exclusive historic supper which will be accompanied by a food-and-wine pairing session inspired by an eighteenth-century wine list. This is another exclusive sensory experience for a limited number of participants. Tickets available on a first come, first serve basis.